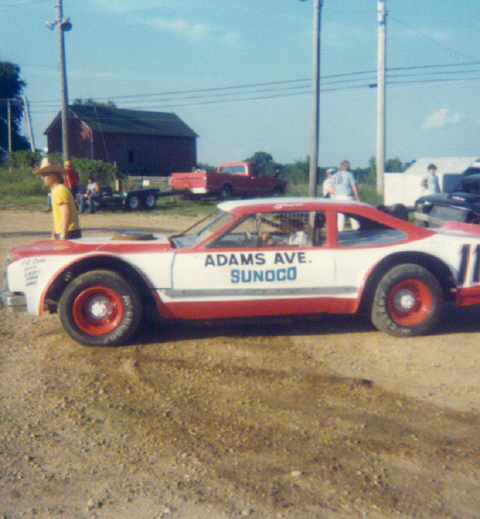 Scott Holbert at Freeport, Illinois in 1978. Photo by Dennis Piefer. 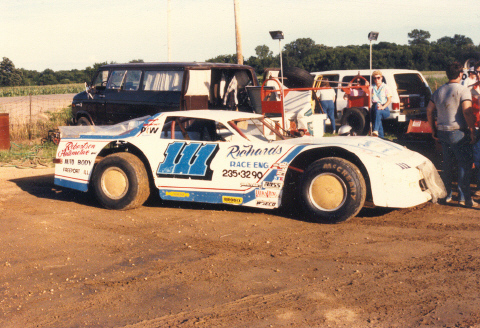 Scott Holbert at Freeport, Illinois in 1986. Photo by Dennis Piefer.